Innovative learning at the heart of medicine. 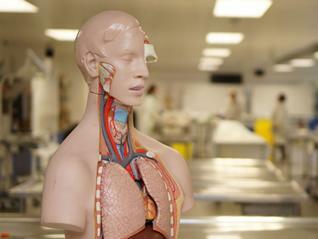 The Centre for Learning Anatomical Sciences (CLAS) is a growing academic group within Medical Education at the University of Southampton. The Centre has a team of dedicated and experienced staff, who are committed to providing a stimulating educational experience for students of medicine and other health professions who wish to learn anatomy. Our Anatomical Sciences Laboratory facilities include a large teaching laboratory and a smaller flexible teaching space which can be subdivided into three rooms. 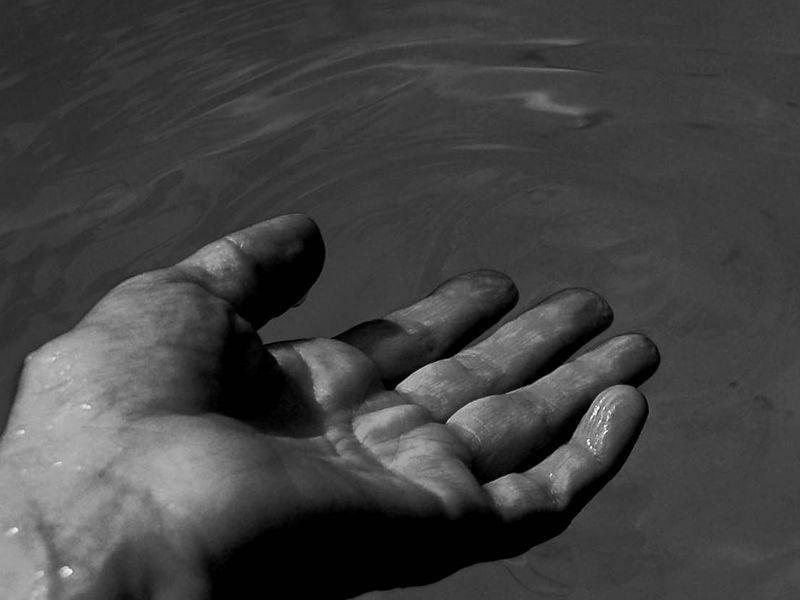 Find information on bequeathing your body and the donation process. CLAS moved to new facilities at Southampton General Hospital in 2009. Approximately 300 new students enrol on Bachelor of Medicine programmes each year. 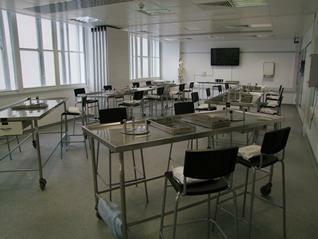 All medical students study in the Anatomical Sciences Laboratory. The facilities were excellent and the planning and discussions which took place prior to the event ensured a smooth delivery on the day.